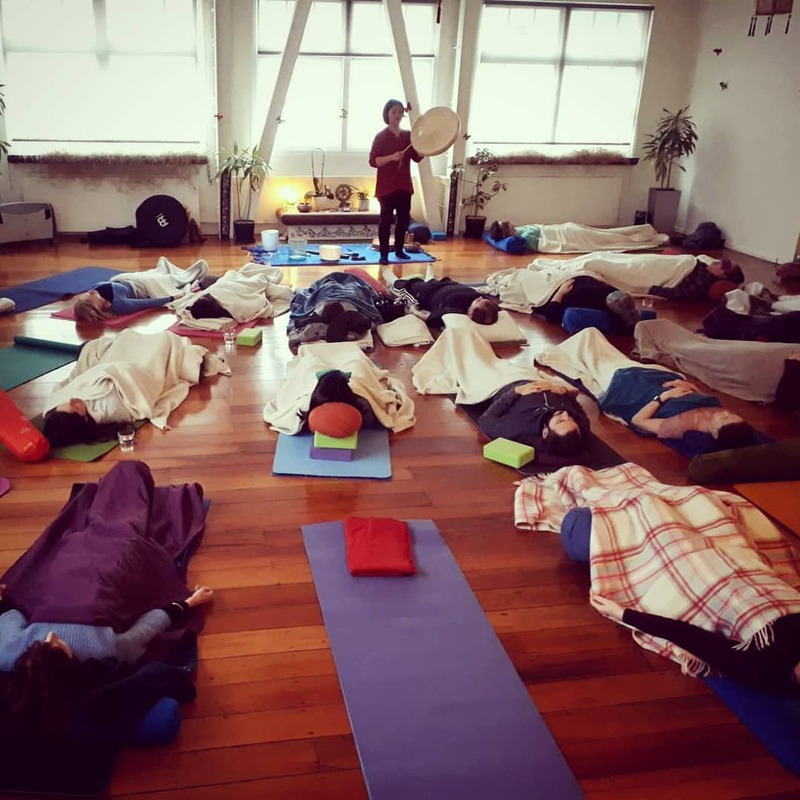 You can pre-book your spot for the sound baths at The Yoga Centre for Higher Self. Just put the date you wish to attend in the payment box below. ​You can also pay on the day, just let me know you are coming in the RSVP form. Please note that the event in March is different - this is a Voice Alchemy class. You can pre-pay for the event below.